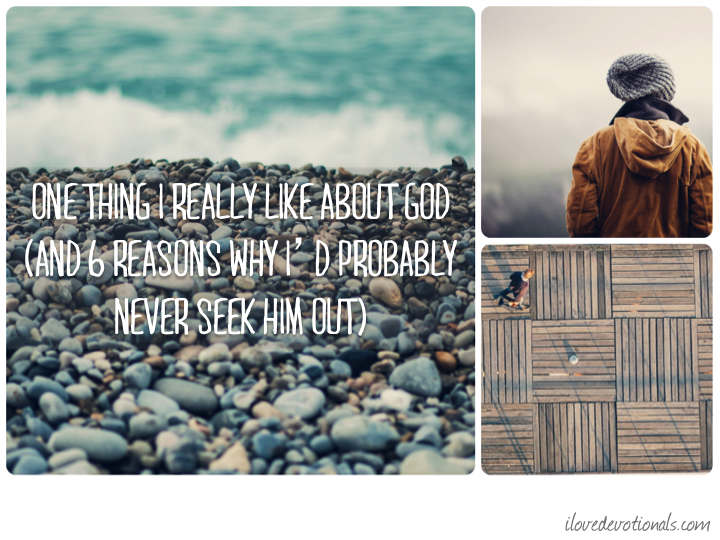 There are lots of things I like about God. But the thing I like the most about him is that he seeks us out. God doesn’t wait for us to come to him. I like it because I’m kinda shy. He’s perfect, while most of the time I’m a mess. Sometimes I’m angry with him. Other times I doubt so much about God. He is without sin. And I have sin attached to me like the sun spots on my forearms. I’m a person and well, He’s, umm, God. But none of those reasons have ever stopped him seeking me out. It’s right there in the first few chapters of the Bible. God seeking Adam and Eve out after they’d messed up. God looking for Adam and Eve right after they’d just done exactly what God had told them not to. 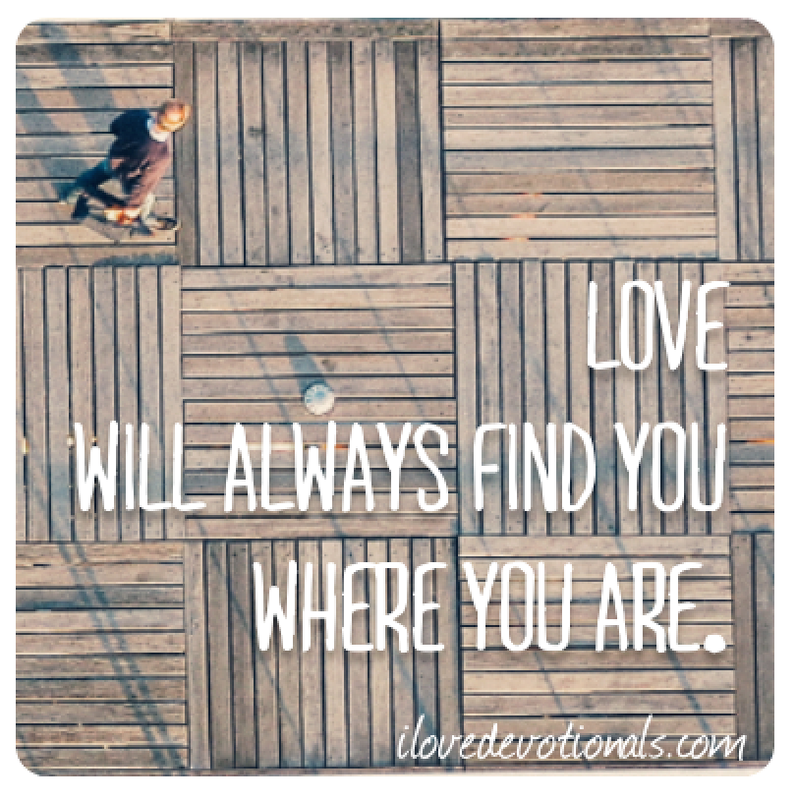 Love finds us where we are. Because that is what Love does. And God is Love. Ponder: Do you believe that God seeks you out? Is there a time in your life when you thought God wouldn’t find you but he did? Prayer: God, that you for finding me where I am. Amen.